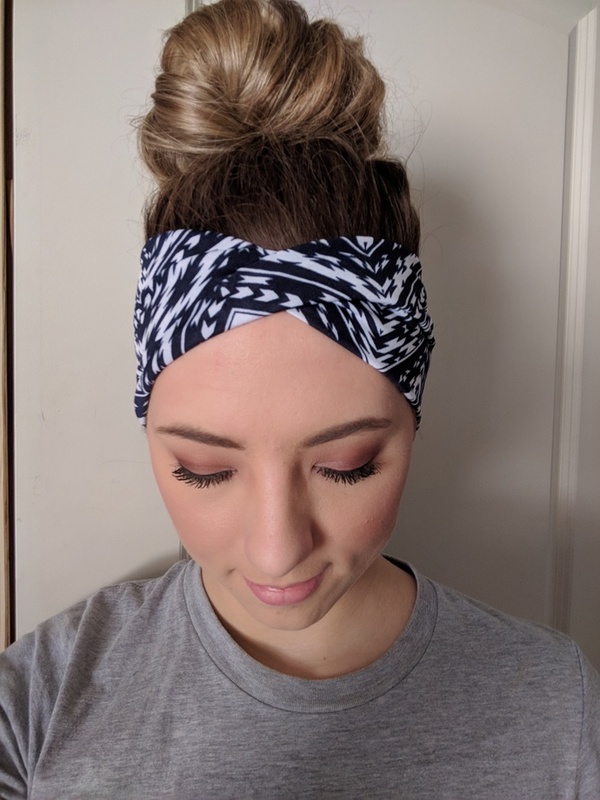 These trendy headbands are really soft and stretchy perfect to spice up any outfit. They can be worn flat or give them a twist for a beautiful look. You can wear them with your hair up, down, curled or straight. Perfect to wear while working out or even going out. Headbands are one size fits most adults. No refunds unless product is faulty. I do my best to make each and every product to the standard which I would expect to purchase myself. That being said I am human. If there is a flaw with your product please do not hesitate to message me and I will work with you to make your experience a positive one!